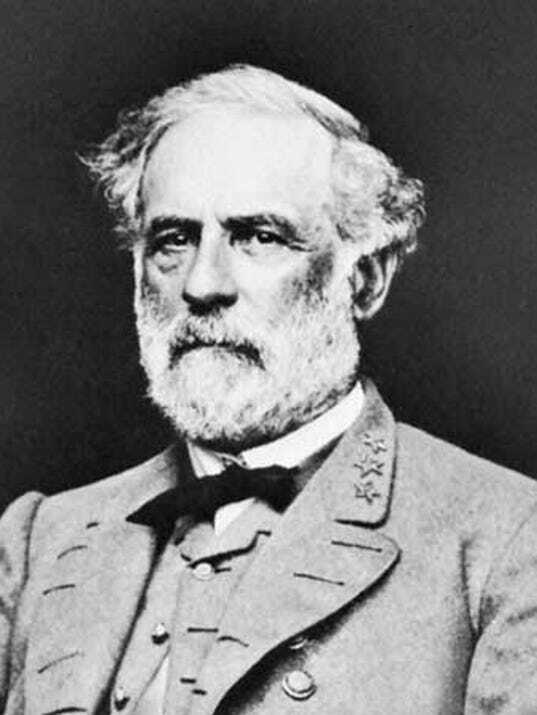 On June 3, 1863, Gen. Robert E. Lee's Army of Northern Virginia began to pull out of his positions facing the Union Army of the Potomac at Fredericksburg, Va., to begin his fateful invasion of the North. Follow the campaign in Roads North, The (Hanover) Evening Sun's 2013 series that examines the campaign day by day. And learn more about the invasion of Pennsylvania at the Hanover Heritage & Conference Center, 22 Carlisle St., Hanover, home of the World Famous Electric Map of the Battle of Gettysburg.